Acupuncture is a Chinese medicine that is an important type of treatment for those who seek a complementary and alternative medical approach. T he Chinese medicine of acupuncture is popular for patients who suffer from cancer, AIDS, stroke, nausea, immune disorders, and substance abuse, to name a few. Benefits of acupuncture are numerous and varied. Based on traditional Chinese medicine, acupuncture was founded in A.D. 25. According to this approach, disease and pain occurs when the body’s energy or qi becomes imbalanced. The qi flows through 360 specific points along meridians or energy pathways. Each of the body’s organs or group of organs is associated with a meridian. The goal acupuncture is to achieve the smooth flow of qi in order to create health. Through the effects of acupuncture, the flow of qi can be enhanced or rebalanced by inserting needles at specific points along the meridians. Many benefits of acupuncture include the trigger of endorphins, neuropeptides and other brain-altering neurotransmitters that influence the endocrine system. As a result of acupuncture, the patient’s mood, energy and immunity improve. 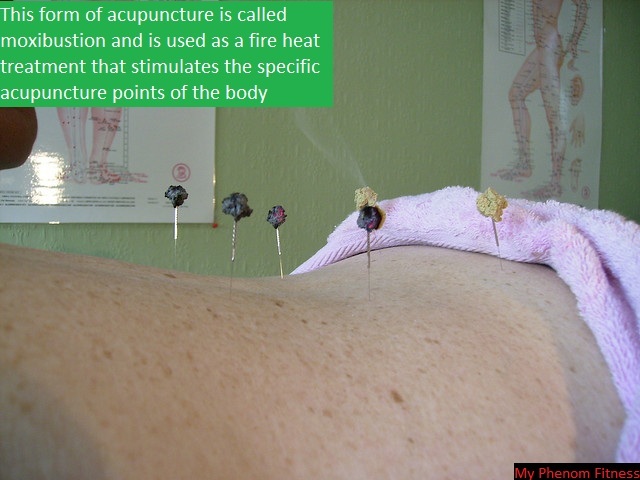 Before treatment, the acupuncturist performs a medical history of the patient. A physical examination helps to identify the patient’s general health. Subtle factors, for instance, including the color of the skin, tone of voice and body language are also considered. Furthermore, acupuncturists examine the color of the tongue, its coating, and if there is any irregularities on the surface. Acupuncturists believe the tongue’s color indicates the patient’s overall health. Another indicator of health is the pulse. According to Chinese medicine, the qualities of the pulse, which is felt in six locations with three depths on each wrist, provides clues about the qi. Using this information,, acupuncturists will identify the symptoms and patterns of disharmony and disturbance of the qi. Next, the treatment plan is centered on adjusting the qi in those area s that need it allowing for the many benefits of acupuncture to take place. 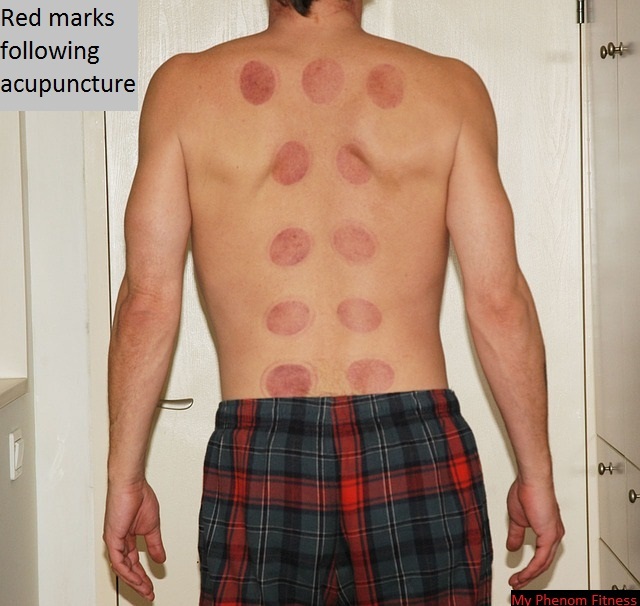 Like most medical interventions, acupuncture is the most effective when used at the onset of the condition. However, it can be applied at almost any stage of the condition to reap the many benefits of acupuncture, and in conjunction with other modern therapies. The major benefits of acupuncture include treating chronic and acute pain, particularly musculoskeletal pain. For example, this acupuncture treatment can reduce or eliminate headaches, shoulder and back pain. Before undertaking the Chinese medicine of acupuncture, patients should consult their primary care physician. Their physician also needs to monitor the effect of the acupuncture. After treatment, patients should avoid strenuous physical activity for up to eight hours. Additionally, they should only eat a light meal and avoid drinking alcohol. Acupuncture is well received by many patients because of its low risk and because of its many benefits. It also has a good record of success for treating many conditions and is a great Chinese medicine to help relieve pain. Ward Simpson is a health blogger who started after after a serious accident. Canadian Muscle and Joint Pain Clinic – Faisal Malik 5980 Churchill Meadows Blvd Unit 4 Mississauga, ON L5M 7M5 (905) 593-1605 helped him get his life back and stop the pain. For more questions on the benefits of acupuncture and Chinese medicine, do not hesitate to ask!